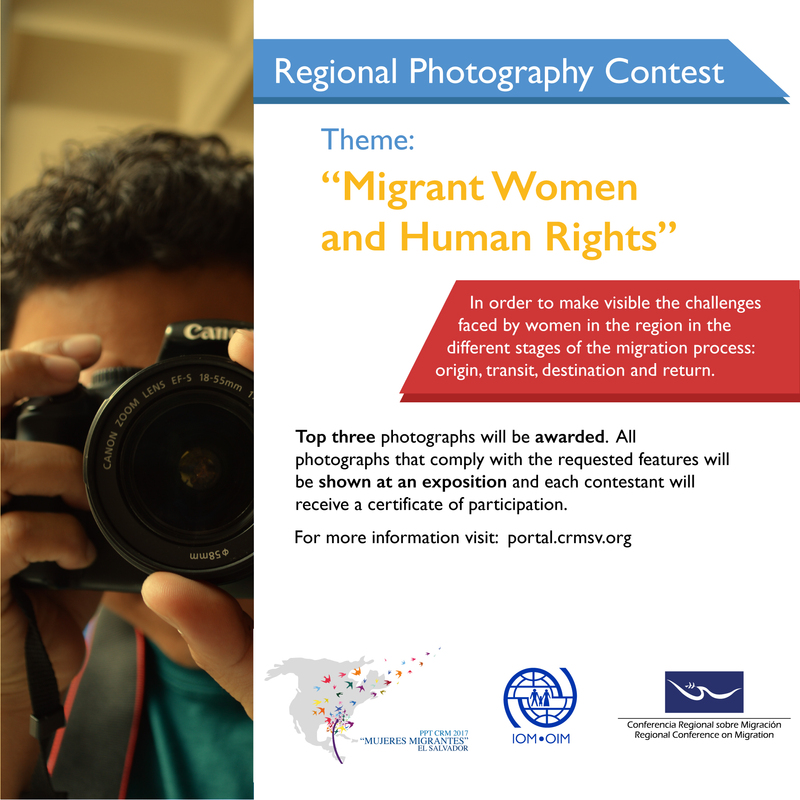 The Pro Tempore Presidency of the Regional Conference on Migration (RCM), is pleased to present winners of the Photography Contest "Migrant Women and Human Rights". First Place: Gabriela Zúniga Fu. Second Place: Alfredo Shamed Hernández Delgado.